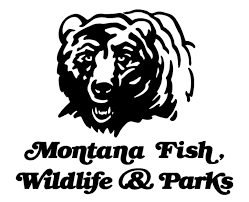 (Pryor, MT) – Montana State Parks (stateparks.mt.gov) invites the community to an early opening of Chief Plenty Coups State Park to photograph the plants, wildlife, and surroundings on Friday, August 4 from 6am to 8pm. 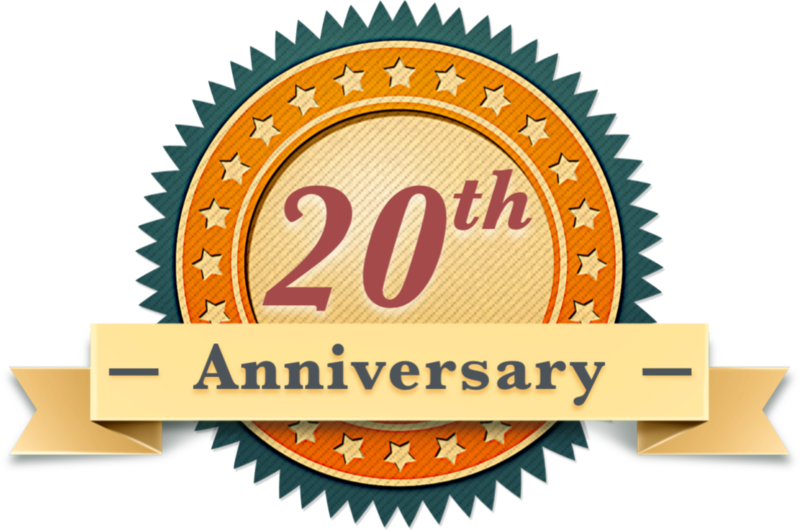 Contact: Lena Fontana, AmeriCorps Member, (406) 252-1289. Chief Plenty Coups State Park is located within the Crow Indian Reservation in south-central Montana, 40 minutes south of Billings. It is a day-use park that preserves the log home, sacred spring, and farmstead of Chief Plenty Coups. This state park is a National Historic Landmark. The park has a visitor center, picnic tables, and is a beautiful place to come and explore at. Furthermore, Chief Plenty Coups offers a wonderful variety of educational and interpretive programs.